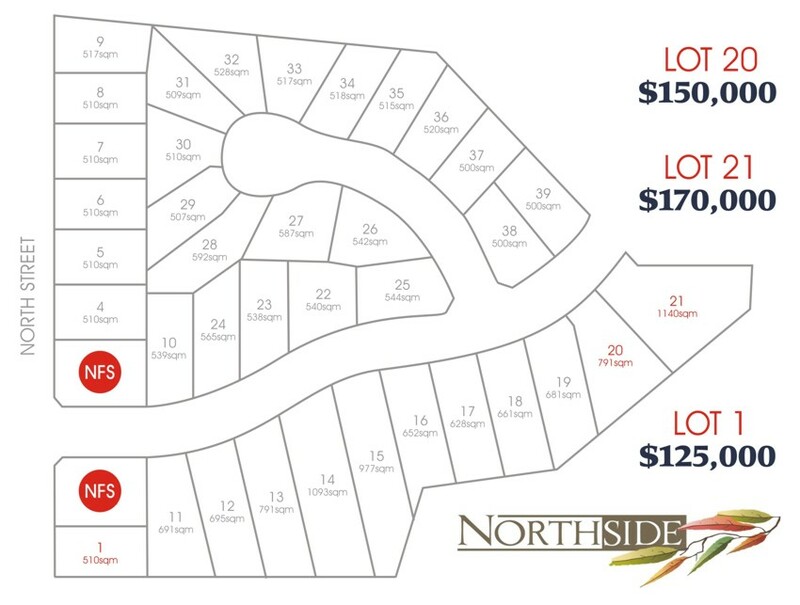 'Northside Estate' is Kempsey's newest residential land subdivision estate and is located off North Street in West Kempsey. Offering 39 lots with sizes ranging from 500sqm to 1140sqm means you have a wide range of options and aspects when considering the location of your next home. Suitable to accommodate various types of residential dwellings, you have the option of purchasing a parcel of land to suit your own design or acquire a house and land package from a wide range of floorplans with modern design throughout with a choice of 3 or 4 bedroom homes. Located on the NSW Mid North Coast, with some of Australia's most beautiful beaches less than 20 minutes away, the West Kempsey location is within easy reach of all facilities including to the recently upgraded Kempsey District Hospital, a choice of quality schools, excellent sports ground and Business centres of West and Central Kempsey. This is an opportunity to be taken advantage of and be part of the only modern, high quality Residential Estate available in Kempsey and the surrounding district.